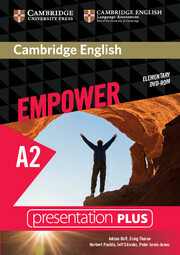 Student's Book B comprises the second half (Units 7-12) of the complete Level 2 Student's Book. 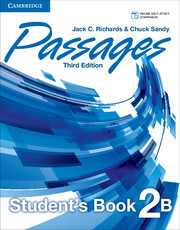 Each of the Passages, Third Edition, Student's Books have been updated to offer fresh, contemporary content, relevant speaking and listening activities, comprehensive grammar and vocabulary support, enhanced reading skills development, and a step-by-step academic writing strand. Frequent communication reviews will systematically consolidate learning, while the popular Grammar Plus and new Vocabulary Plus sections in the back of the Student's Book provide additional skills support.